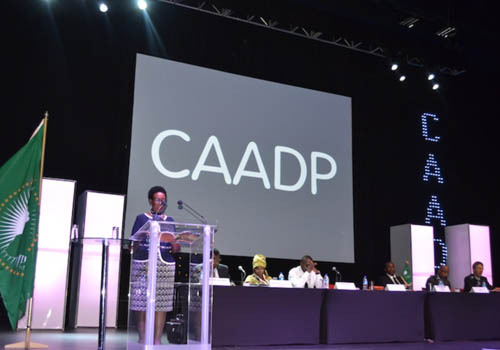 How can the African Union’s Comprehensive Africa Agriculture Development Programme (CAADP) and its Africa Seed and Biotechnology Programme (ASBP) initiatives contribute to the development of a vibrant and pluralistic seed sector in Africa? ISSD Africa and AfricaSeeds proposed a roadmap to develop indicators for seed sector performance, for which the Access to Seeds Index will also provide data. Find an overview made by ISSD Africa here.